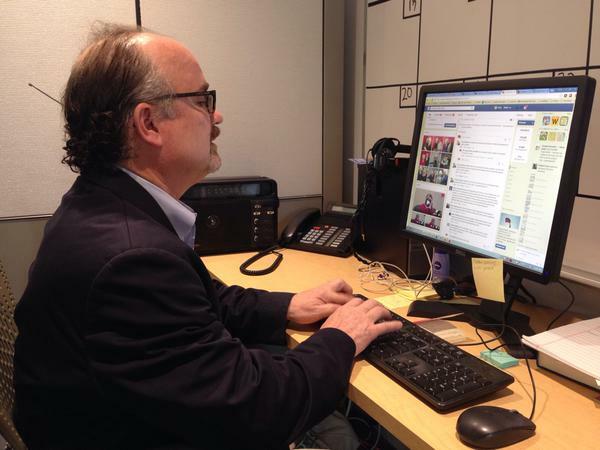 Dr. John Aucott answered your questions July 8 in a live Facebook Q&A. Around 300,000 people contract Lyme Disease every year. Yet diagnosing and treating the tick borne disease continues to challenge many physicians. Most patients don’t actually see the “bulls eye” rash that they’re looking for; symptoms can persist for months or years, and medical providers are still searching for better tests. What can you do? Dr. John Aucott, director of the Lyme Disease Clinical Research Center at the Johns Hopkins Bayview Medical Center and president of the Lyme Disease Research Foundation, stayed after our July 8 show to answer your questions. Why Is It So Hard To Diagnose Lyme Disease? Can You Tell If Lyme Disease Is Still In Your Body? Will Symptoms Be The Same For A Second Case? Want more? Read the full Q&A or listen to our hour on Lyme Disease.